Click the image below to view the MPA corporate brochure in full size. Please contact us for a printed version. 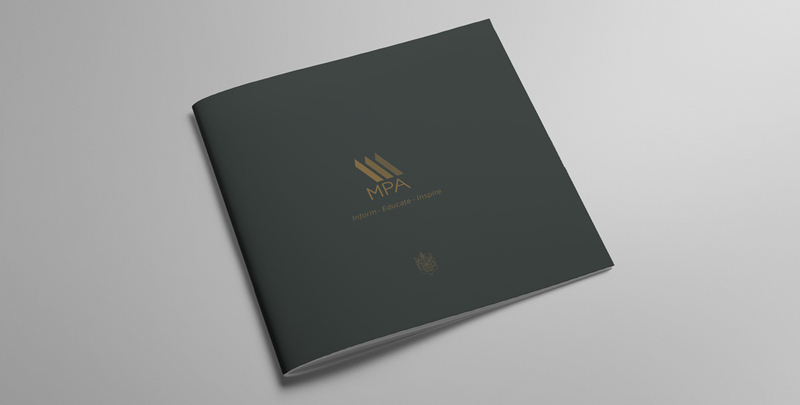 MPA has developed a series of factsheets and guides regarding issues that are relevant to our clients. Please click on the guide title to download that guide. Pension Benefit Transfer – You may be considering whether it would be to your advantage to move your pension, in order to capitalise on the new flexibility. Making the most of phased retirement – there are opportunities to get hold of part of your pension fund before you finally retire, known as flexible access drawdown. Now is also a good time to put in place strategies to minimise tax throughout 2015/16. Read our extensive factsheet and look at strategies and disciplines which could be put in place to minimise tax in 2015/16. This document has been produced based on the contents supplied by Brewin Dolphin Limited and with their permission. A comprehensive guide to capitalise on your tax allowances at the end of tax year 2014-2015. When someone dies without a will they die “intestate”. In October 2014 there were changes introduced to simplify what happens in terms of inheritance. Please download the flow chart of the new rules here. The pension reforms affecting civil servants. The changes to annual allowance and how they impact civil servants.